Zhu Yilong is finally on the better end of a love triangle! 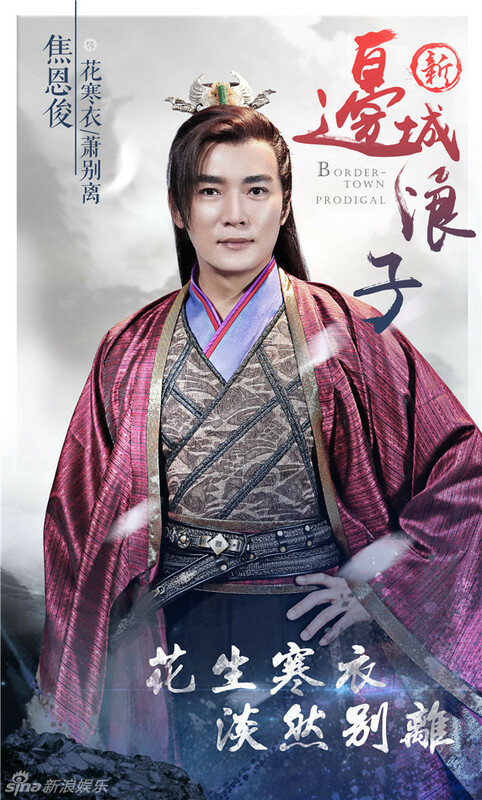 I’ve had a soft spot for Zhu Yilong ever since he wooed Yang Rong in Love for Three Lifetimes, and now he’s starring with Zhang Xinyu in upcoming drama 边城浪子 (Border Town Prodigal). 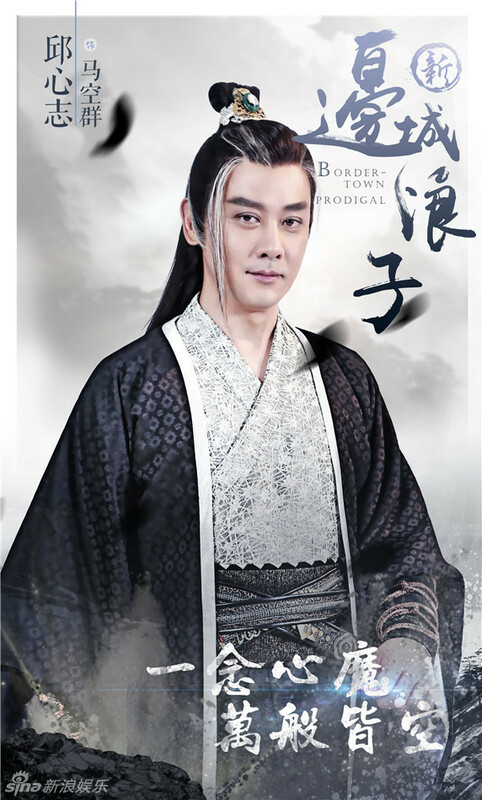 The leader of the Divine Knife sect, Bai Tianyu, was mysteriously ambushed and killed in the border town Plum Nunnery. 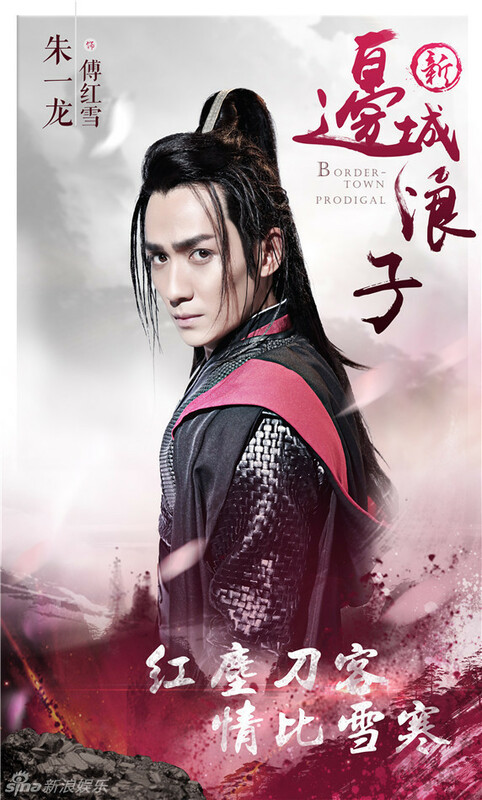 Twenty years later, Fu Hongxue (Zhu Yilong), leaves the western regions and returned to the central plains (China) in order to investigate his adopted father’s death. 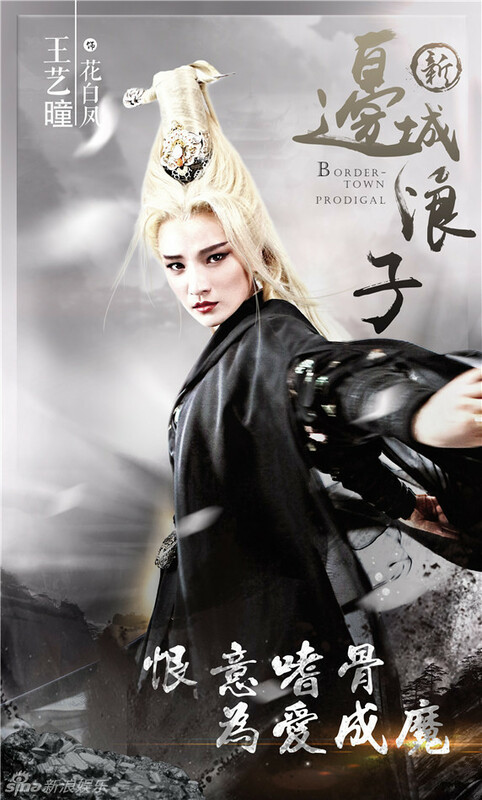 At the same time, Bai Tianyu and Hua Baifeng’s biological son, Ye Kai (Ye Qingbin), also left for the border town. The two find that it was Bai Tianyu’s sworn brother, Ma Kongqun (Qiu Xinzhi), who organized the assassination. 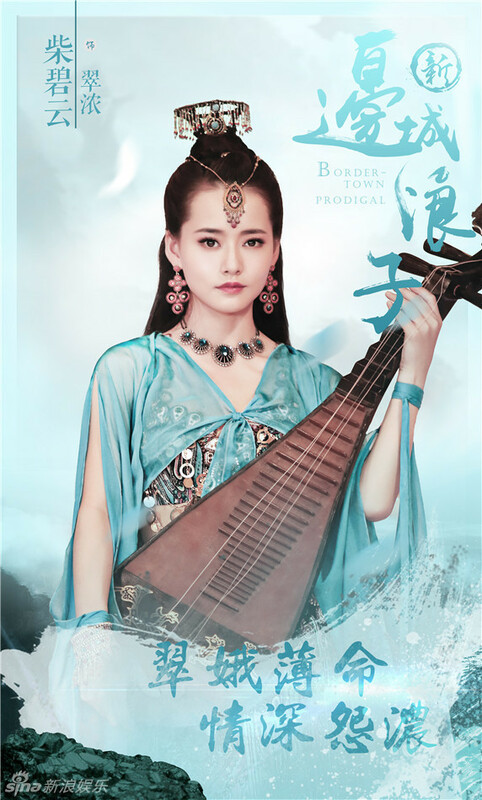 (As luck would have it), Ma Kongqun’s beautiful daughter, Ma Suling (Zhang Xinyu) falls for Fu Hongxue, while Ye Kai falls for her…together, they will face Ma Kongqun. Look under the cut for more stills. 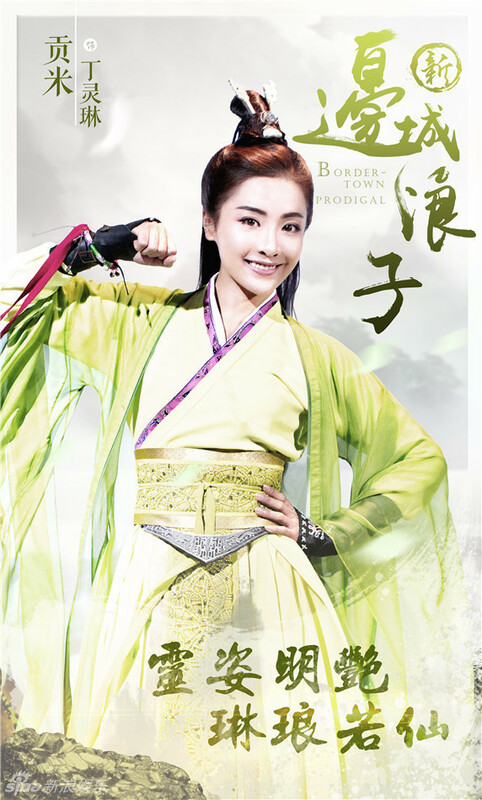 Other members of the cast include Chai Biyun, Vincent Jiao Enjun, Gong Mi, and Zhang Junning. 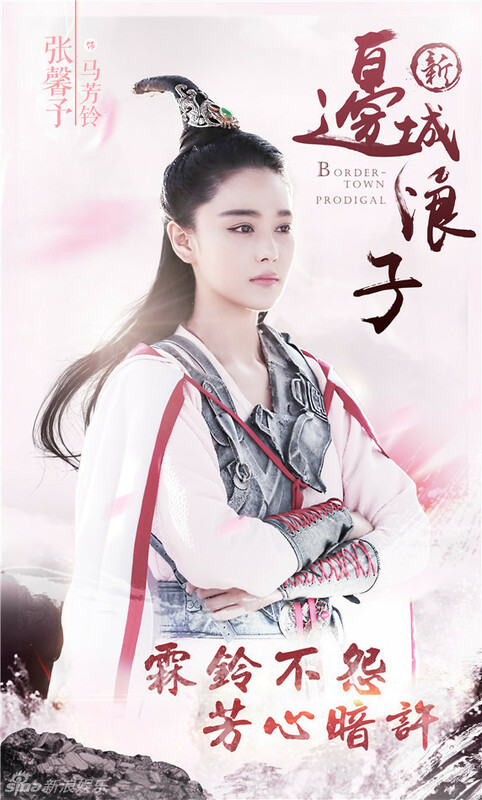 This entry was posted in Drama and tagged Border Town Prodigcal, Chai Biyun, Gong Mi, Qiu Xinzhi, Vincent Jiao Enjun, Ye Qingbin, Zhang Junning, Zhang Xinyu, Zhu Yilong by jjss08. Bookmark the permalink. 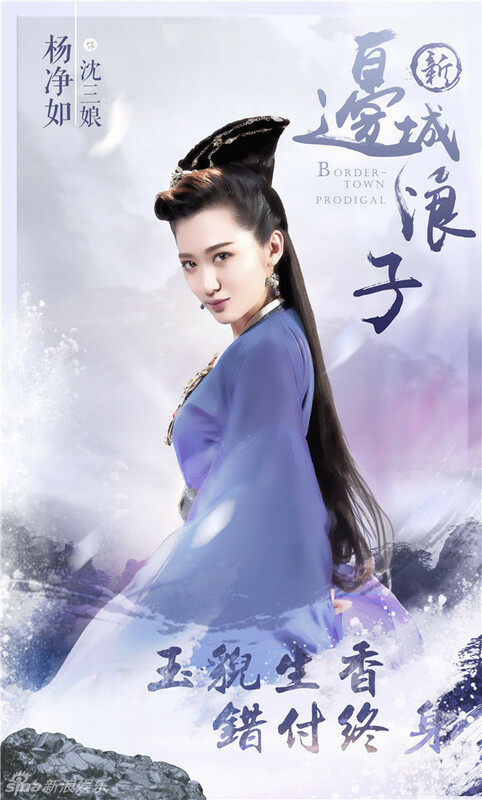 I love the pics and I LOVE the actors/actresses, but tbh, what’s with this whole pointy-hair-trend going around for wuxia/fantasy dramas lately?! I came across this post way earlier and have been on a day two marathon of love for three lifetimes. 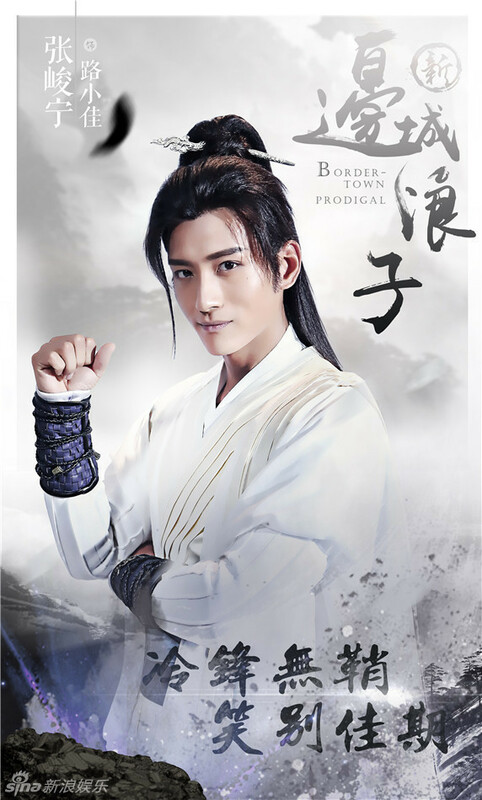 Holy smokes ZY is so fine and the show is so good. So happy you referenced it! Hehe. Wow. He is just smoking. The show was so under the radar that I had no idea it came out. After watching, I did some research, it seemed it did well, was well received, folks are asking for a sequel and he won some sort of popular actor award cause of Love for Three Lifetimes). Totally worth the 2 days of marathon. I wasn’t planning to watch Border Town but now I will. The stills you posted are so pretty. So, I had two thoughts when I watched him in LFTL. 1. His hair, how he looks in suits and certain angles/expressions, reminded me of Jung Kyoung-Ho in Cruel City and 2. 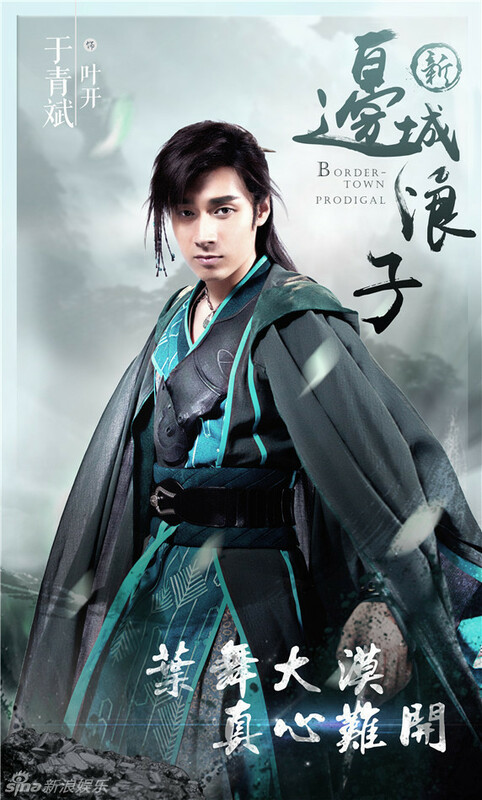 He would have been a fine Bai Zi Hua. Just saying. I do heart Wallace but ZY. Mmm.